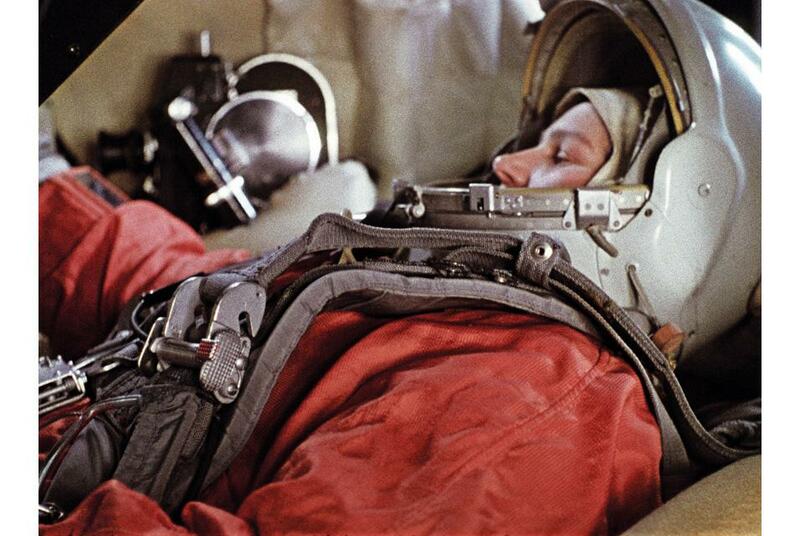 A handout file photo released by Ria Novosti shows Russian cosmonaut Valentina Tereshkova during a training session aboard a Vostok spacecraft simulator on January 17, 1964. On June 16 1963, Valentina Tereshkova became the first woman to fly into space in a scientific feat that was a major propaganda coup for the Soviet Union. Two years after Yuri Gagarin’s historic first manned flight, Tereshkova blasted off in a Vostok-6 spaceship and at the age of 26 became a national heroine. She remains the only woman ever to have made a solo space flight.